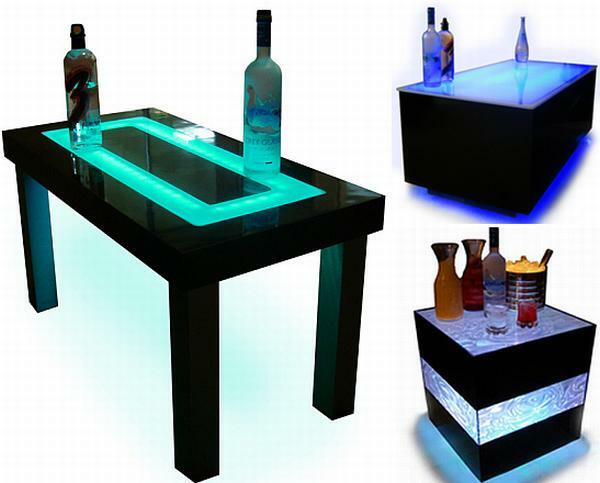 Have you always envied the lit furniture at pubs, restaurants and discotheques and wished you could take some home? Your wish comes true with LED furniture which is now being made for homes. 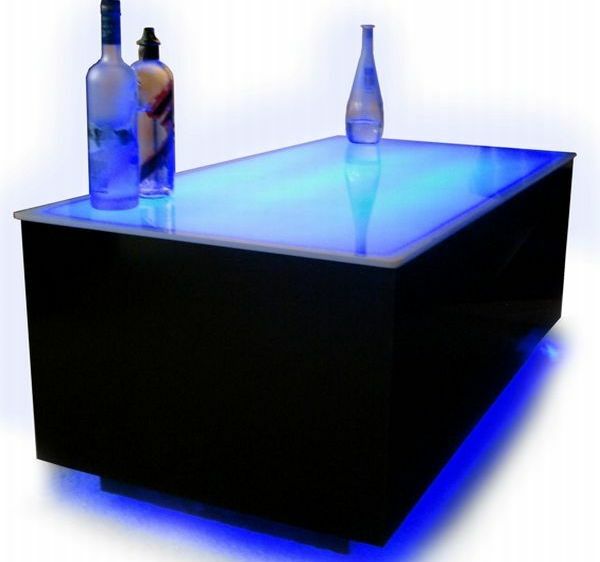 Customized designs now bring these coveted LED furniture right into your homes. There are many features to these luminescent furniture pieces. They can be a part of your décor as plain furniture or can light up the mood when you so desire. 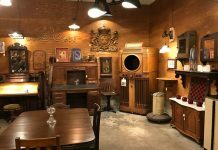 This furniture is available in varying styles and finishes like wood, copper, black metal and others. You can choose the style and finish to match your existing décor. Choose from a range of coffee tables and side tables. This futuristic furniture glows to match your mood. The color of the LED lighting can be changed to reflect mood and also to create a desired mood. These remote controlled lights change colors and intensity at the touch of a button. So the next time you want the feel of a night club right at your home, all you need to do is set the mood with your LED furniture. 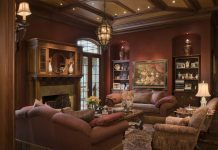 Chuck your expensive wood and leather furniture to create a rocking ambiance with LED furniture of your choice.